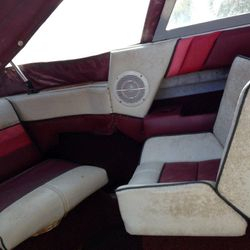 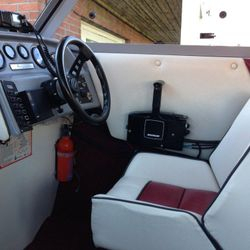 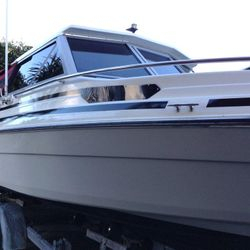 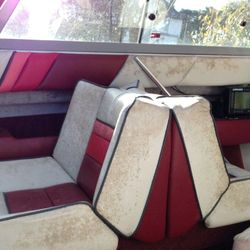 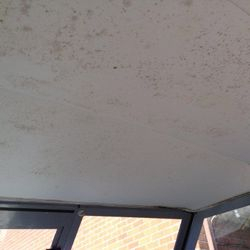 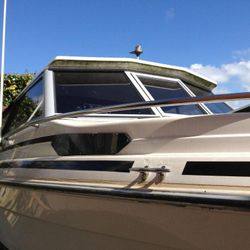 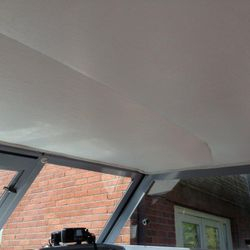 Boat valeting has the stereotype of throwing a bucket of shampoo over a boats exterior, sponging it off and having a quick hoover and dust of the inside of the boat; this however is not the case. 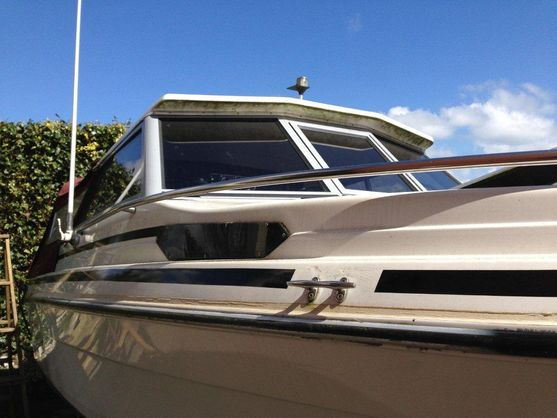 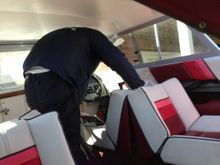 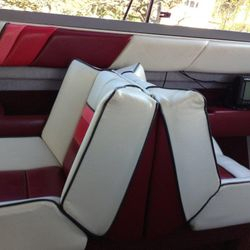 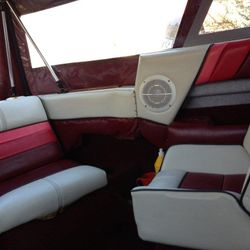 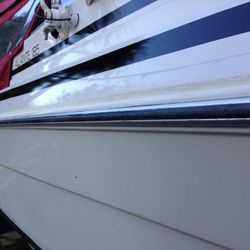 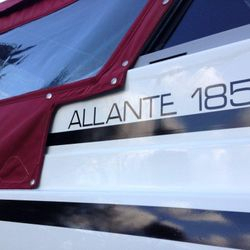 There is much more to boat valeting than a quick clean. 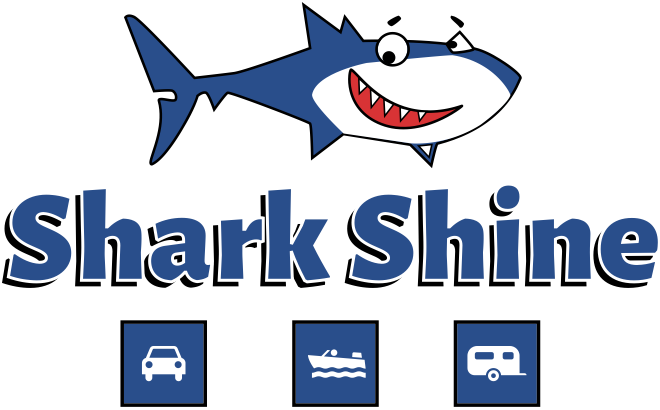 The Shark Shine company clean your boat then you should see that they specialise in bringing it up and keeping it to the highest standard. 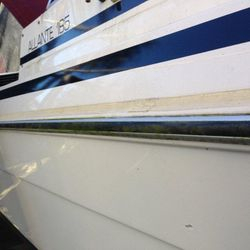 - Glass cleaning and polishing in. 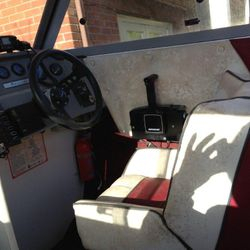 and ext. 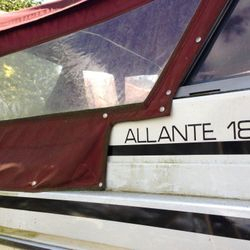 This service is available throughout the country.